As the cost of artificial intelligence comes down faster, more than 85% of enterprises are expected to use the technology for digital transformation by 2021, Microsoft president Anant Maheshwari said. With enablers like Aadhaar, digitalisation and the Unified Payments Interface, India will be at the centre of an AI-led digital transformation, Maheshwari said speaking at a company event to appraise its target to democratise AI for everyone. “The best technology is embedded, invisible and continuous. The cost of AI will come down much faster than the fall in the cost of computing. India also has the third largest pool of people with AI skills. It is not futuristic anymore but is happening today,” Maheshwari said. In 2016, Microsoft had created the global Artificial Intelligence and Research (AI & R) group with the goal to bring AI to every person and organisation. 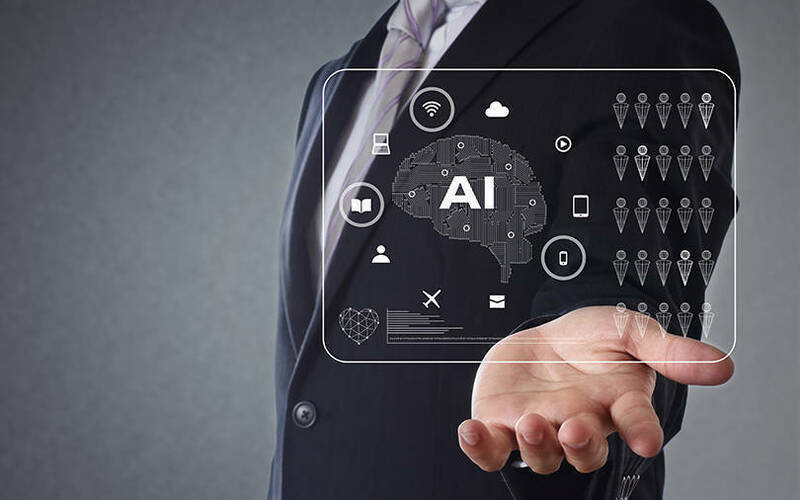 Citing a recent survey by Microsoft, Maheshwari said that digital technologies have had an 8% impact on India’s gross domestic product and this will rise to 60% by 2021, thanks to AI. “The next wave of innovation for India is being driven by the tech intensity of companies—how you combine rapid adoption of cutting-edge tech with your company's own distinctive tech and business capabilities. Digital transformation will come only if enterprises empower employees, engage customers, optimise operations and create transformative products,” he explained. Microsoft said that more than 700 large enterprises were using the company's AI and digital products, with the banking, financial services and insurance having the largest penetration at 97% followed by the auto sector at 81%. According to the company, new innovations will happen when enterprises customise Microsoft's products. “Our users raise expectations. They build customisation on top of our products. Now, they don't need to start from ground zero,” said Sundar Srinivasan, general manager for AI and research at Microsoft India. Microsoft will also set up AI labs in 10 universities and train 500,000 youth across the country. It would also upskill over 10,000 developers over the next three years, the company said. Microsoft also has a partnership with NITI Aayog to combine the cloud, AI, research and its vertical expertise for new initiatives and solutions across several core areas including agriculture, healthcare and the environment. Previously, the company had announced the Intelligent Cloud Hub Program to equip research and higher education institutions with AI infrastructure, build curriculum and help both faculty and students to build their skills and expertise in cloud computing, data sciences, AI and Internet of Things.